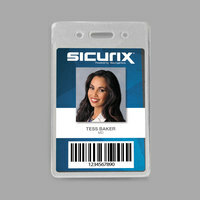 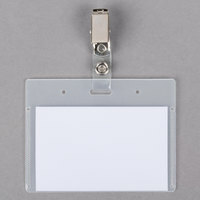 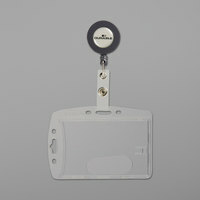 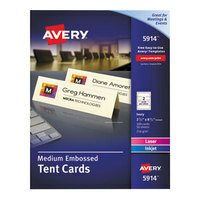 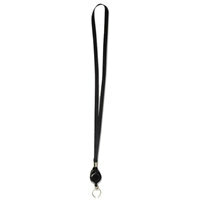 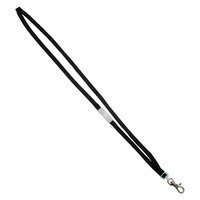 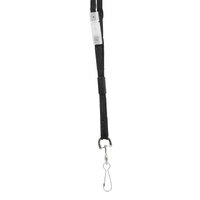 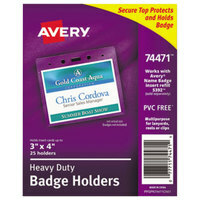 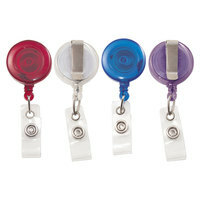 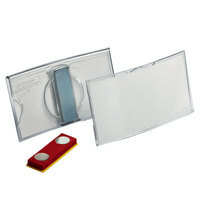 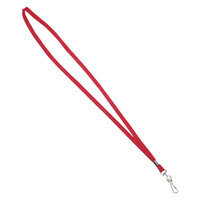 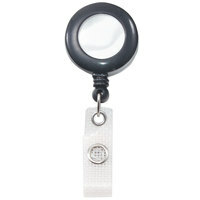 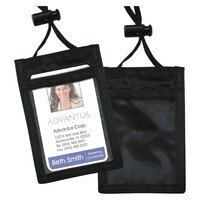 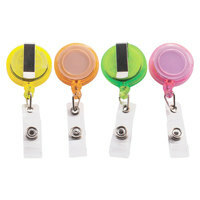 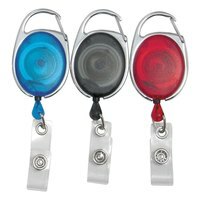 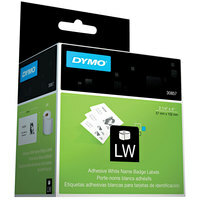 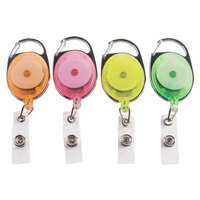 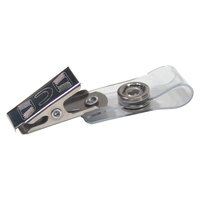 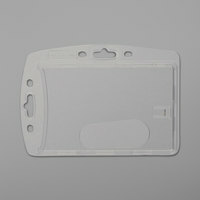 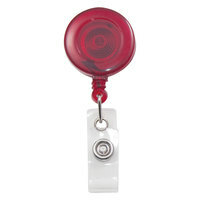 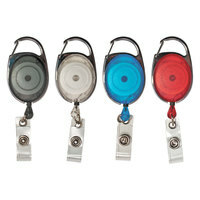 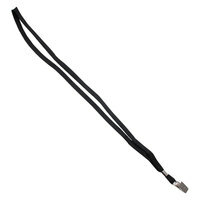 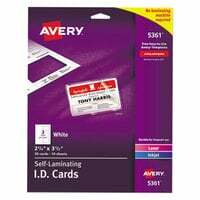 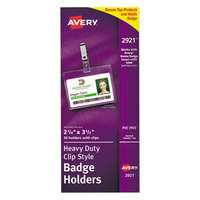 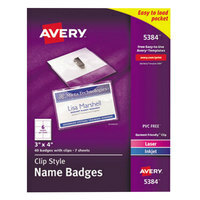 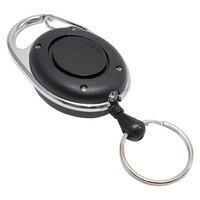 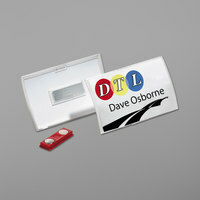 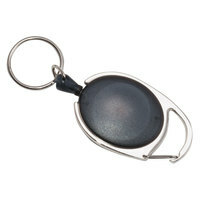 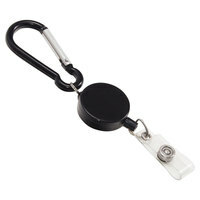 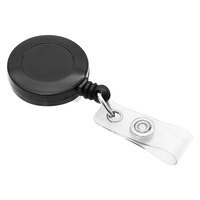 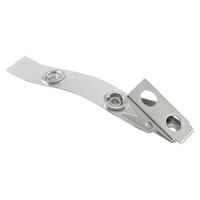 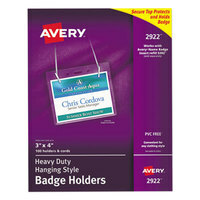 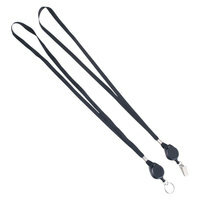 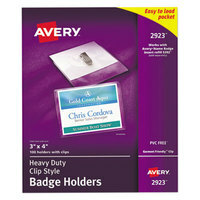 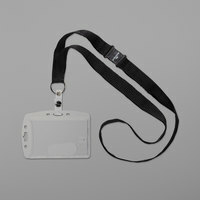 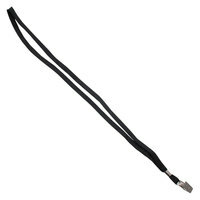 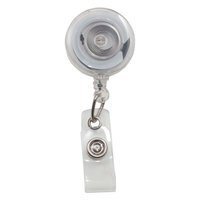 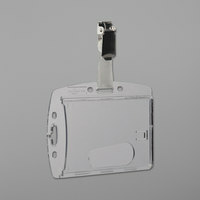 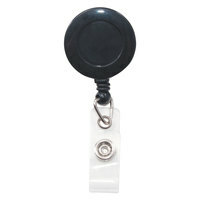 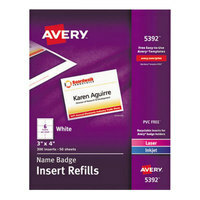 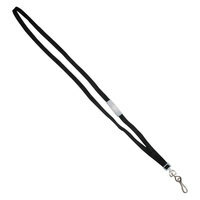 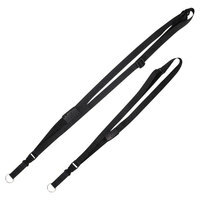 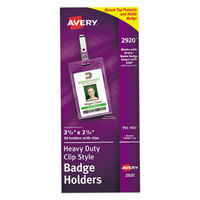 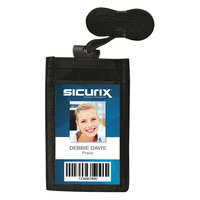 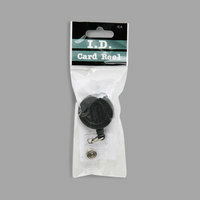 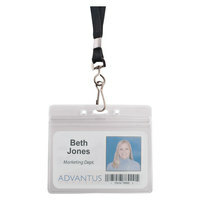 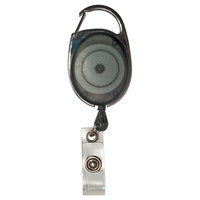 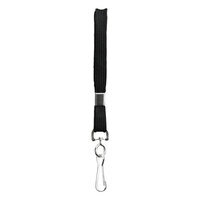 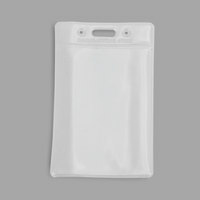 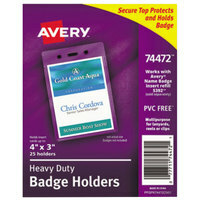 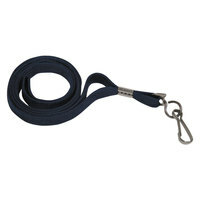 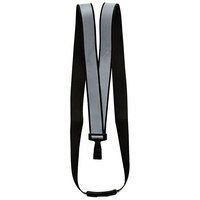 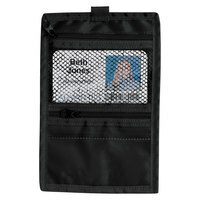 We carry name badge kits that come with laminated pouches and clips for long-lasting use. 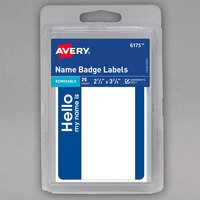 You can also pick up a pack of name tag stickers, which can be thrown out after a single use at an event or party. 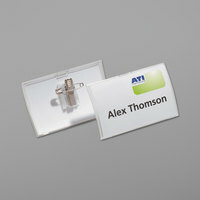 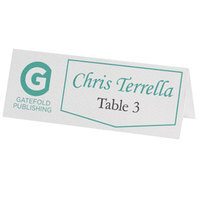 We even carry name badges in different sizes, so you can decide how much you want the badge to stand out. 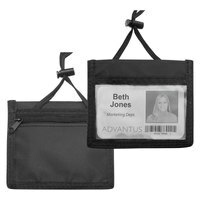 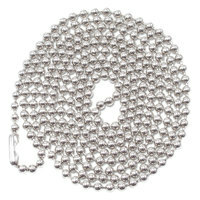 Also make sure to check out other great items from Advantus, Avery, BaumGartens, C-Line Products, Durable, DYMO and Universal. 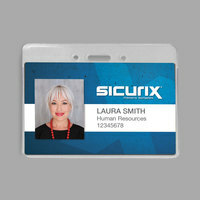 Many businesses require employees and visitors to be easily identifiable with a name tag. 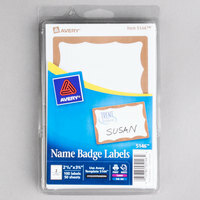 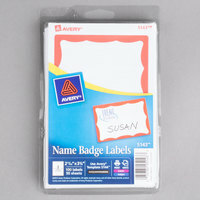 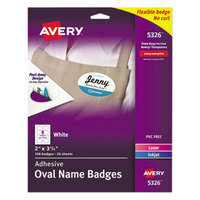 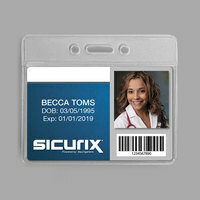 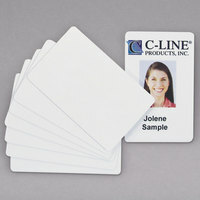 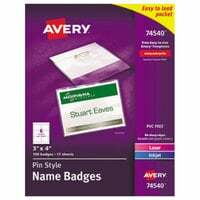 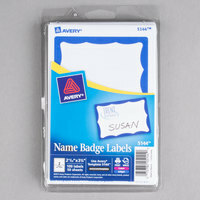 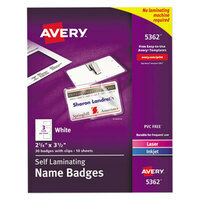 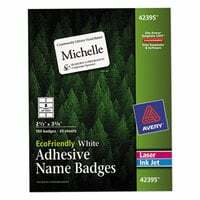 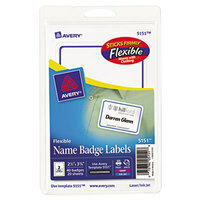 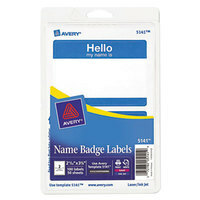 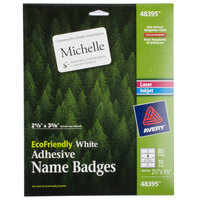 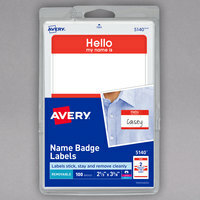 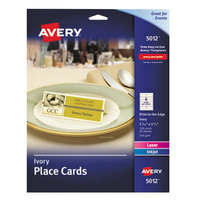 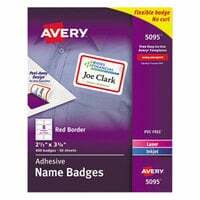 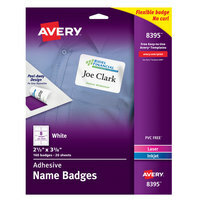 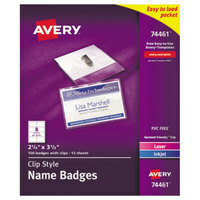 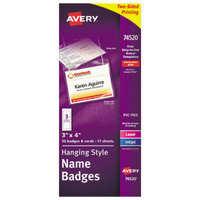 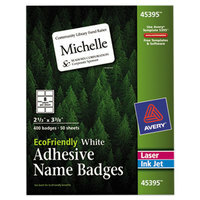 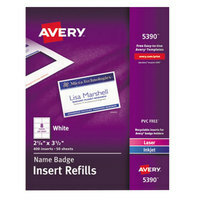 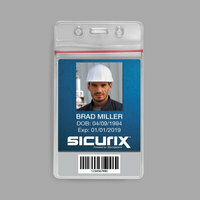 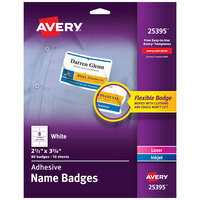 We carry name badge kits that help you create unique name tags for all of your employees. 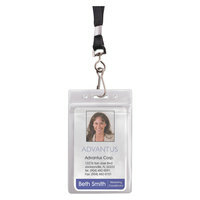 You can even put together a stock of visitor tags to be handed out when someone new comes into your building. 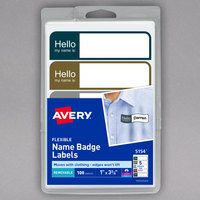 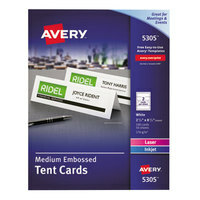 Our selection includes a variety of products that can be used together to form name badge kits like laminated badges and single-use stickers. 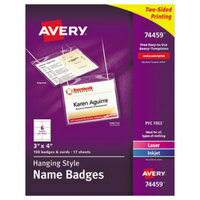 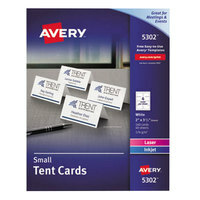 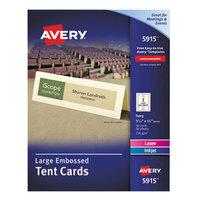 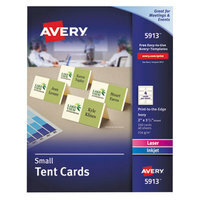 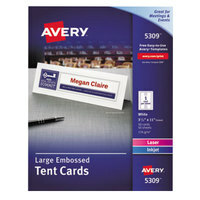 For more office products, check out our door hangers, brochure paper, and printable tickets. 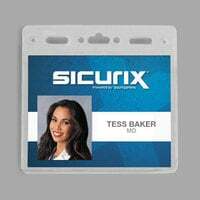 If you're wondering where to buy name badges & lanyards, we have a large selection of name badges & lanyards for sale at the lowest prices.